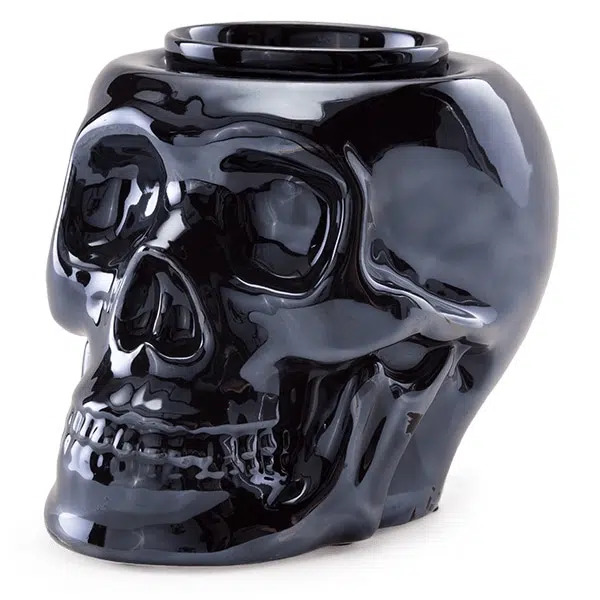 Doom and gloom never looked so inviting. 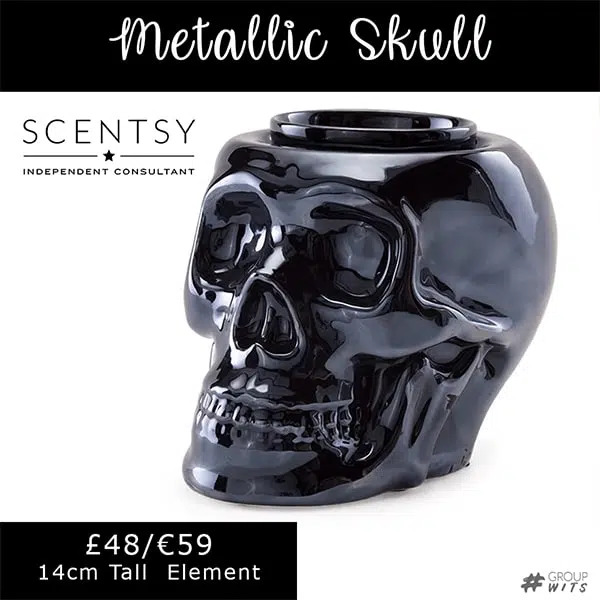 Metallic Skull is finished in shiny black for a bold look perfect for even the most dedicated Halloween display. 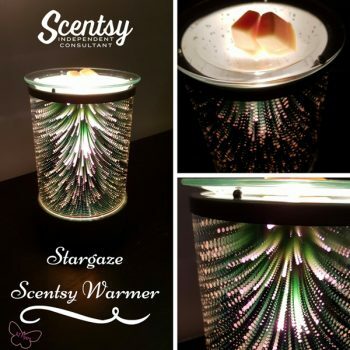 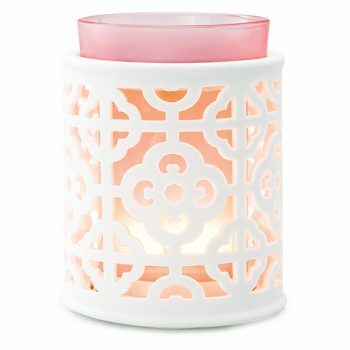 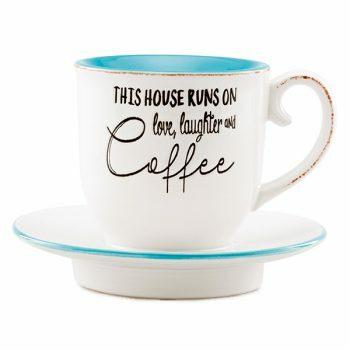 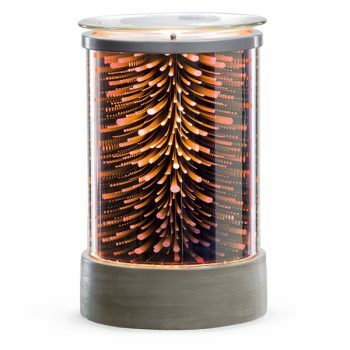 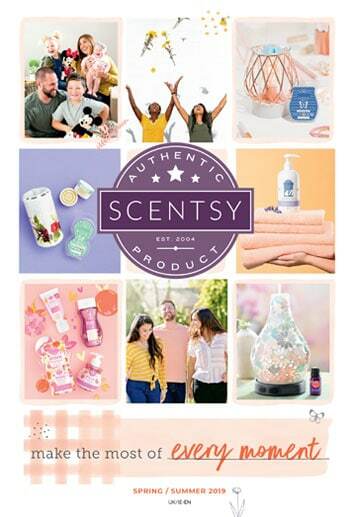 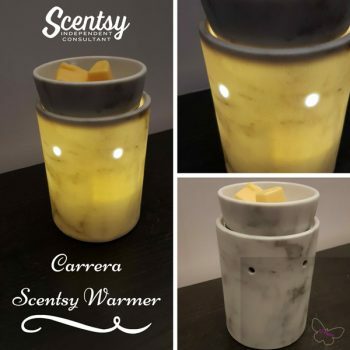 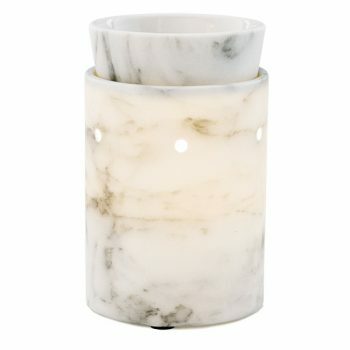 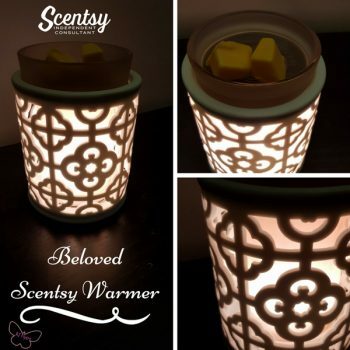 Coffee Cup Warmer – Brighten your day with this sweet and simple reminder of the good things in life.Scentsy Love Laughter and Coffee Warmer.